10 years ago this year Russ Hughes started the AIR Users blog, which morphed into Pro Tools Expert in 2012. To kick off our year of celebrations we ran a competition with a Pro Audio gear and software prize pot worth over $28,000. We can now announce the winners of these amazing 18 prizes. If you want to know more about the prizes and the winners then click on the prize in the list above and it will take you to an article all about the product and will give the details of the winners. 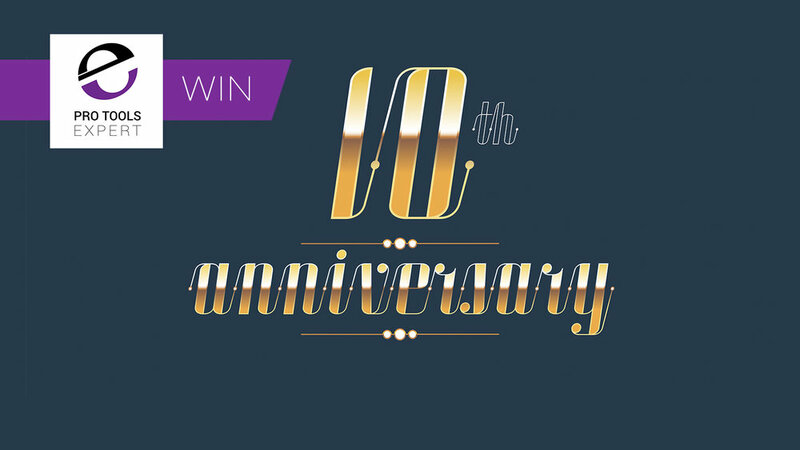 If you missed out winning a prize in our 10th Anniversary Prize Draw then visit our Win Page to discover what prizes are available to win.